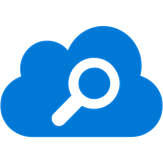 Azure Search is an AI-powered cloud search service for modern mobile and web app development. 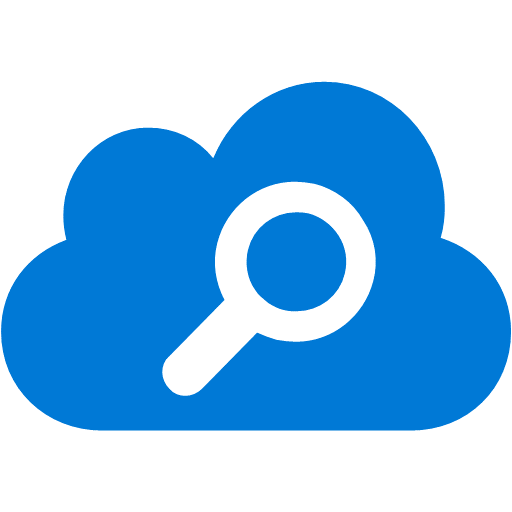 Azure Search is the only cloud search service with built-in artificial intelligence (AI) capabilities that enrich all types of information to easily identify and explore relevant content at scale. It uses the same integrated Microsoft natural language stack as Bing and Office, plus prebuilt AI APIs across vision, language, and speech. With Azure Search, you spend more time innovating on your websites and applications, and less time maintaining a complex search solution. Today we are announcing the preview of two new service tiers for Storage Optimized workloads in Azure Search. These L-Series tiers offer significantly more storage at a reduced cost per terabyte when compared to the Standard tiers, ideal for solutions with a large amount of index data and lower query volume throughout the day, such as internal applications searching over large file repositories, archival scenarios when you have business data going back many years, or e-discovery applications. From finding a product on a retail site to looking up an account within a business application, search services power a wide range of solutions with differing needs. While some scenarios like product catalogs need to search over a relatively small amount of information (100MB to 1GB) quickly, for others it’s a priority to search over large amounts of information in order to properly research, perform business processes, and make decisions. With information growing at the rate of 2.5 quintillion bytes of new data per day, this is becoming a much more common–and costly– scenario, especially for businesses. The new L-Series service tiers support the same programmatic API, command-line interfaces, and portal experience as the Basic and Standard tiers of Azure Search. Internally, Azure Search provisions compute and storage resources for you based on how you’ve scaled your service. Compared to the S-Series, each L-Series search unit has significantly more storage I/O bandwidth and memory, allowing each unit’s corresponding compute resources to address more data. The L-Series is designed to support much large indexes overall (up to 24 TB total on a fully scaled out L2) for applications. Please refer to the Azure Search pricing page for the latest pricing details. We have been working closely with Capax Global LLC, A Hitachi Group Company to create a service tier that works for one of their customers. Capax Global combines well-established patterns and practices with emerging technologies while leveraging a wide range of industry and commercial software development experience. In our discussions with them, we found that a storage optimized tier would be a good fit for their application since it offers the same search functionality at a significantly lower price than the standard tier. The Storage Optimized service tiers are also a great fit for applications that incorporate the new cognitive search capabilities in Azure Search, where you can leverage AI-powered components to analyze and annotate large volumes of content, such as PDFs, office documents, and rows of structured data. These data stores can result in many terabytes of indexable data, which becomes very costly to store in a query latency-optimized service tier like the S3. Cognitive search combined with the L-Series tiers of Azure Search provide a full-text query solution capable of storing terabytes of data and returning results in seconds. We’ll be adding additional regions over the coming weeks. If your preferred region is not supported, please reach out to us directly at azuresearch_contact@microsoft.com to let us know. For more information on these new Azure Search tiers and pricing, please visit our documentation, pricing page, or go to the Azure portal to create your own Search service.